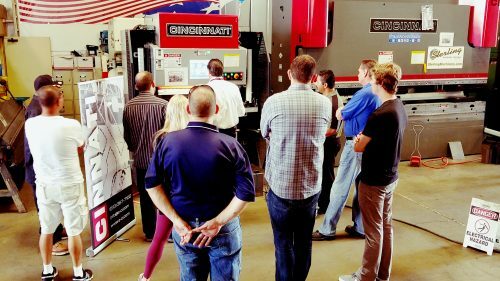 Sterling Machinery Exchange, leading nationwide new and used machine tool distributor and dealer will be having their SEMI-ANNUAL MACHINERY DEMONSTRATION DAY on May 22, 2018 from 9:00am to 4:00pm. 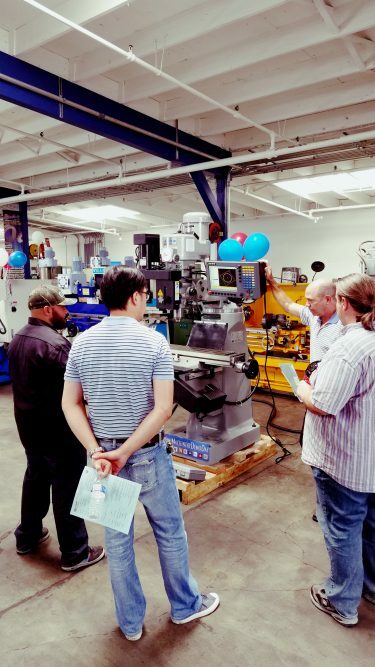 Sterling Machinery has two locations just miles apart that will be showing Fabricating and Large Machinery such as Press Brakes, Waterjets, Plate Rolls, Presses, Shears and more located at 9310 Garvey ave., South El Monte, Ca 91733. The Second location at 10807 Rush St., South El Monte, Ca. 91733 will showcase Chip-Making Machinery such as Lathes, Mills, Grinders, Saws and more. A free shuttle service will be available at each of our locations. 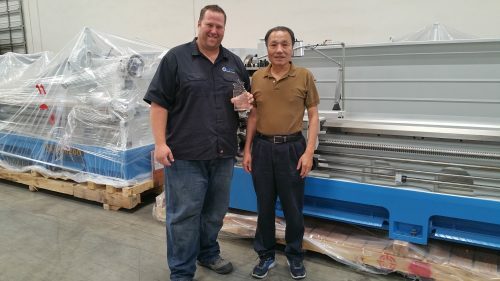 This popular event will showcase todays leading AMERICAN MADE manufacturers as well as machinery from China, Taiwan, Turkey, Germany and other machine tool companies from around the world. 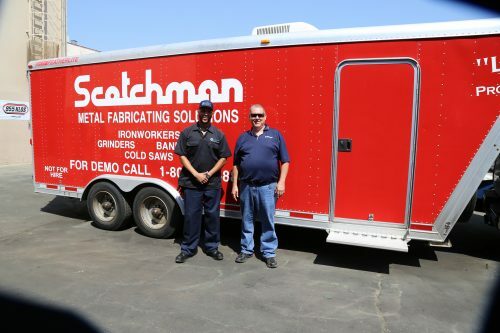 Come and see what a Waterjet Machine can do for your company whether you cut Metal, Plastic, Granite, Marble, or even food. The Flow Mach300 will be UNDER POWER and on display with factory reps on hand for any questions. Cincinnati Inc. Will also be there demonstrating a New Cincinnati Maxform 8 Axis CNC Press Brake. 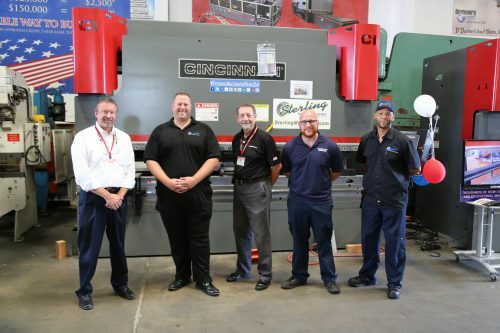 If you are looking for a manual machine or CNC, Sterling Machinery Exchange has thousands of new and used machines in stock. We will also have ATrump machinery demonstrating the SpaceSaver Machining Center and Acra Machinery showcasing some of their large line of equipment. Factory Representatives will be available to discuss any of your current or future manufacturing needs. After networking and viewing our mind blowing machinery demonstrations, you can enjoy a fresh hot lunch courtesy of Sterling Machinery Exchange. Don’t forget to arrive early to register for our FREE raffle tickets to WIN FREE DODGERS TICKETS for a great baseball game that night against the Colorado Rockies. This event is open to the public for all Manufacturers, Job shops and Metalworking Companies.